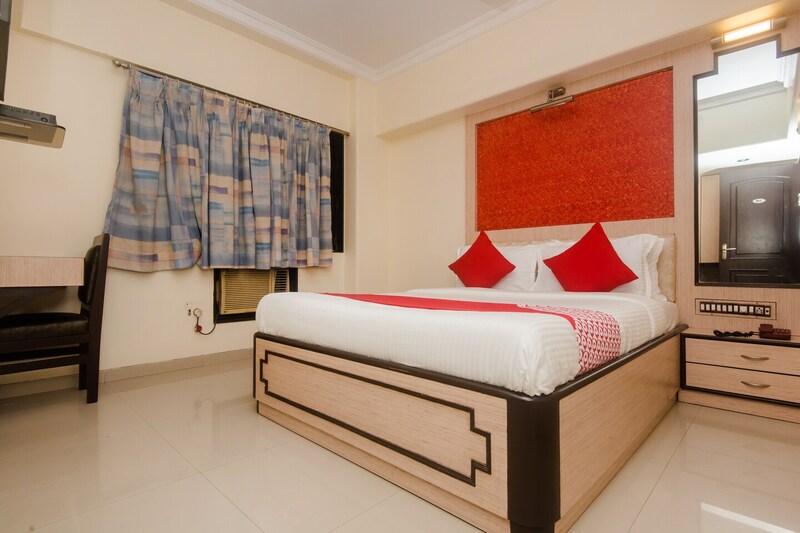 Hotel Solitaire in Vashi, Mumbai is an ideally located property alongside Vashi bridge that connects you to the other side of the city with ease. Guests of the hotel are in for a memorable stay as it is equipped with all modern facilities. The rooms are furnished with necessary amenities and they have vibrant interiors with bright wallpapers that liven up your stay. The hotel is equipped with many facilities like free Wi-Fi and CCTV cameras. The well-managed hotel contributes to a restful holiday or a good base to return to if youre travelling for business. Nearby attractions include Tropico Aqua, Central Park for long walks and pictures against the Pandavkada Waterfalls.